What would save a wretch like me? 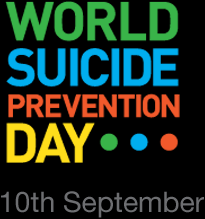 10th September, it is World Suicide Prevention Day (WSPD) and I am filled with a rising sense of despair. The more I read on the topic, the more I shake my head, disheartened. I feel pummeled by the horrific statistics that try to highlight the risk of dying by suicide including that “10% of professional singers have attempted suicide”. I read that in The Age, September 10 2015 page 11, over coffee and it’s online. That is a shocking statement for all sorts of reasons one of which is the amount of effort and research put into identifying people at risk as if they are a special and perhaps delicate or sensitive population, and not one of us. On one hand who hasn’t heard of the artistic temperament as a sensitivity that may predispose oneself to taking one own life? On the other hand why does this statistic about singers feature with headline status on WSPD? Who are we talking about? Should I be concerned? I asked Google for more information. I didn’t find Australian figures but there were some from America. In the US it is acknowledged that there is no reliable way to measure the real size of the US musician population. Somewhere around 168,000 by Government counts and more like 1 million by industry reckoning. So singers and musicians make up around 0.3% of the population if I take the larger estimate and take America as typical – and why not? Wait…I have more. That’s counting singers AND musicians. How many are singers? Those being the people identified as at risk. There are many ways I could estimate the ratio of working singers to musicians. Solo performers, choirs and orchestras or bands where there is perhaps 1 singer to 4 musicians? Who knows? I would be wrong what ever I guessed, so for my own purposes here lets just say half. Half of the working population of singers and musicians are professional singers. Now I am worried for 0.15% of people – that figure being less than a twentieth of one percent. In Australia where the population is estimated at less than 24 million, and I will use that rounded up number good measure. We are talking about 36,000 people as the possible number of professional singers and 10% of those has attempted suicide according to today’s newspaper (see above). I have 3600 people but in what time frame? During their lives? During their singing career? In the last 15 years? Taking the last measure that’s potentially 240 singers a year. That’s a lot of people especially considering that I have not previously read of singers as being identified as a risk group, and that’s not for want of reading. I read more on suicide, anxiety, and depression than the average bear – mind you that’s an anecdotal observation rather than a well researched one. 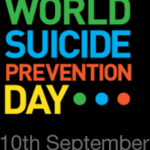 Every year, I read today, 65,000 Australians attempt suicide. That’s the general population and I have deduced that less than 0.4% of that population are working singers. I do the math and calculate suicides versus attempted suicides as 3.85%. I’m now saying of 3.85% of attempts end as suicide. I am saying that becuase the original eye-catching statistic was singers who have attempted suicide and I am interested in how many professional singers might have died by suicide. What you can’t do with numbers, eh? It’s a dodgy figure because I don’t know how the reported WSPD figures are accrued and maybe the numbers talk of discreet populations. I am counting completions as subset of attempts, and (very probably erroneously) concluding that 3.85% of 240 singers who attempt suicide a year, die by suicide. That’s nine and a quarter, or less than ten, singers a year die by suicide in Australia. By any counting that’s a lot of people and that’s just the singers, it’s ten too many from any population group on a per annum basis. Sorry about the ‘per annum’ comment I got carried away, completely distracted by this numbers nonsense. So here I am on WSPD day worried about the diminishing number of singers in the world and how to accurately count them or measure their capacity for survival in order to die by means other than suicide. I did get carried away and I did get distracted. I had many other thoughts about what to say today and mostly about how we individualise suicide and suicidal feelings rather than take responsibility as a society for how we are together and with each other each day. I’ll write about that another day something about being too cold and, in general, too unrelated. Too many statistics and not enough heart?. Professor Helen Christensen reports “Right now, our current suicide prevention practices are not impacting the suicide rate.” Woe is me…. impacting the suicide rate is what WSPD is about? In my world WSPD is about asking “What would save a wretch like me?” Note to reader, I did finally get to the point or a point at least. On this day I am about living, I am about being softer, kinder, more generous, failing, losing, weeping, I am about shame and about wonder. 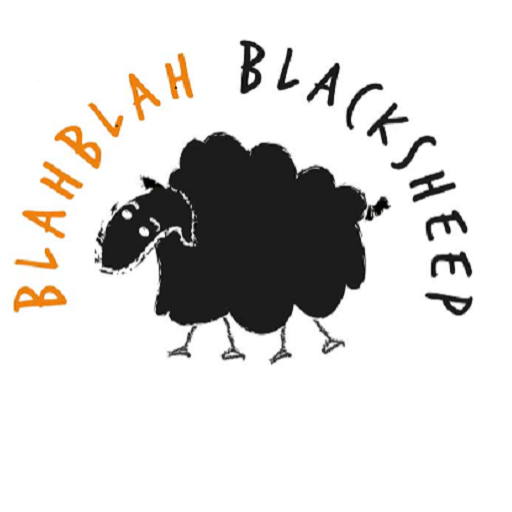 I am all for rambling on a little to long, for richer and for poorer. I am for taking another step when the situation is hopeless and not because things will get better, I don’t know what will happen. I am for uncertainty, I am also numbers and probabilities. Australian singers? Yes I am for them too, especially Gurrumul and Paul Kelly.